When we opened our shop in Livonia, MI, over 20 years ago, Kirk’s Auto Care begun as a full-service tire and brake shop. You might remember us as The Brake Center of Livonia. We may have changed our name, but we are still your tire experts. We sell tires to our customers at a cost to save them money. Bring your car, SUV or truck in for a front-end inspection to make certain everything is okay. While we’re at it, we’ll check your tires to see how much tread you have left. Have you ever worn a pair of shoes with worn soles? Did you slip? This is exactly what happens when you drive on bald tires. They lose traction with the road. Bald tires or tires with uneven wear can also cause a blowout, which often results in a driver losing control. Don’t put yourself and others at risk. Keep an eye on your tire wear, or let us do it for you, and make certain to replace your tires once they need it. Bald or uneven tires equal danger, no matter what. If your shocks or struts are also worn, this could be what’s causing uneven wear. As with your tires and a blowout, driving on bad shocks or struts damages your suspension. Your shocks or struts help maintain tire traction on the road, so we will examine them to ensure they don’t pose a hidden danger, such as hydroplaning. The bottom line is your tires, however. Think of them as your vehicle’s shoes. They protect the rest of the vehicle by buffering shock and preventing dangerous situations. We have a vast selection of tires for sale at cost, so we have your tire size or a little bigger if you want to give your ride an aftermarket makeover. 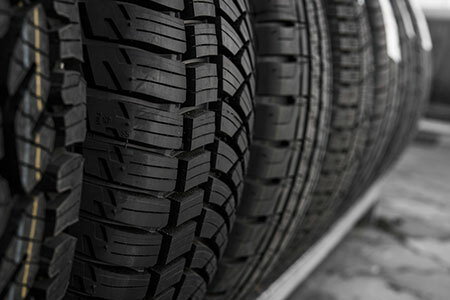 Our tire experts can recommend the best tires for your car, truck or SUV. You might want longevity and reduced road noise or cost-saving options that meet your budget. We will balance your new tires and align your wheels, and we will rotate and align them per mileage interval recommendations until it’s time for another new set. Kirk’s Auto Care in Livonia, MI, began as tire and brake experts and we still are. Stop by and let us look at your tires. 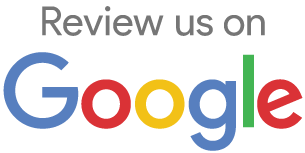 We’ll check the tread and discuss with you in detail our concerns. We want you as our lifetime customer.